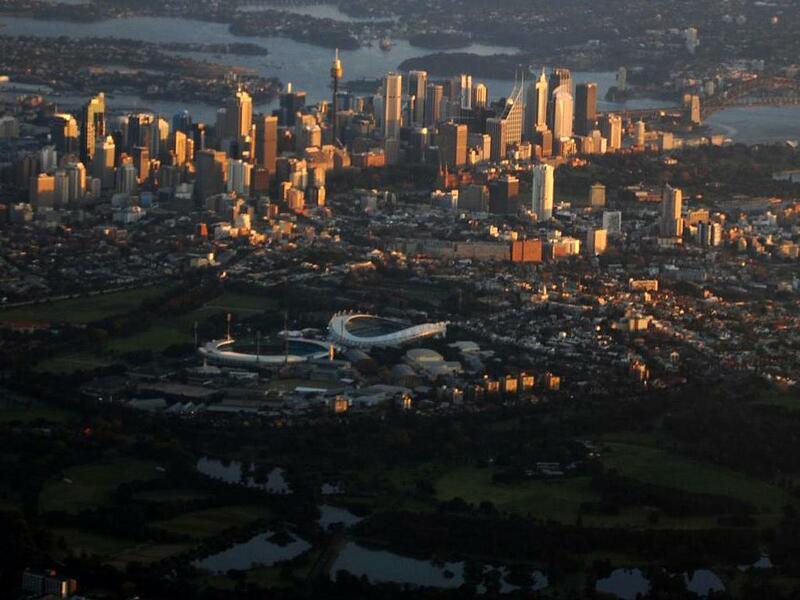 In 1980’s Sydney remained a city without even one representative football/rugby stadium. 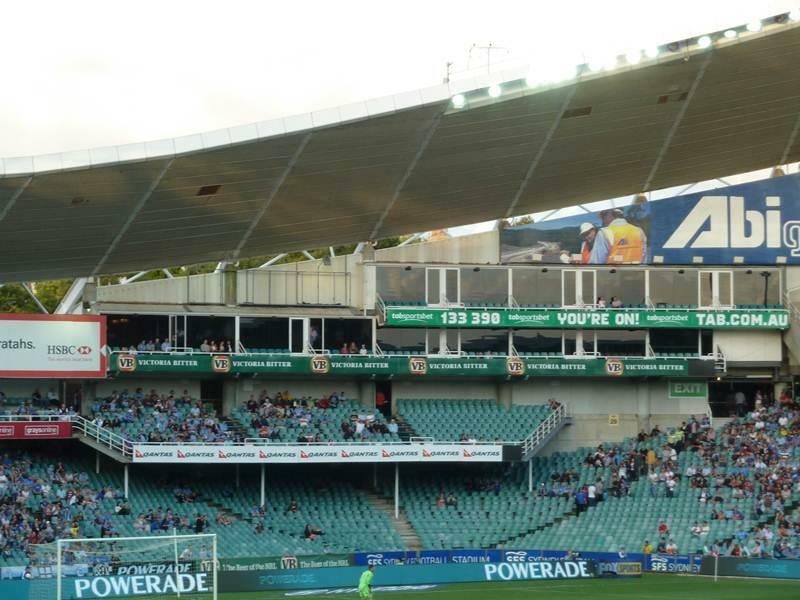 That’s why a new one was chosen to stand in Paddington, in the place of a secondary cricket venue. Actually, to this day Sydney Cricket Ground Trust still is the owner and operator of the venue. 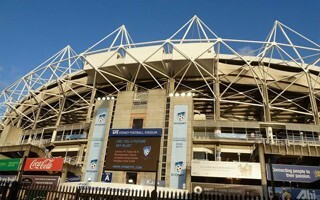 Construction took two years, starting in 1986. 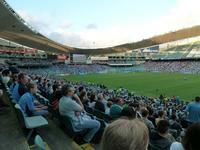 The stadium was designed by some of the best Australian architects with professor Philip Cox starting the list. 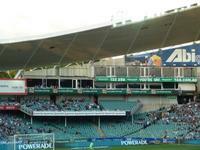 Back in the days its dynamic shape both on the stands and roof made it very distinctive. 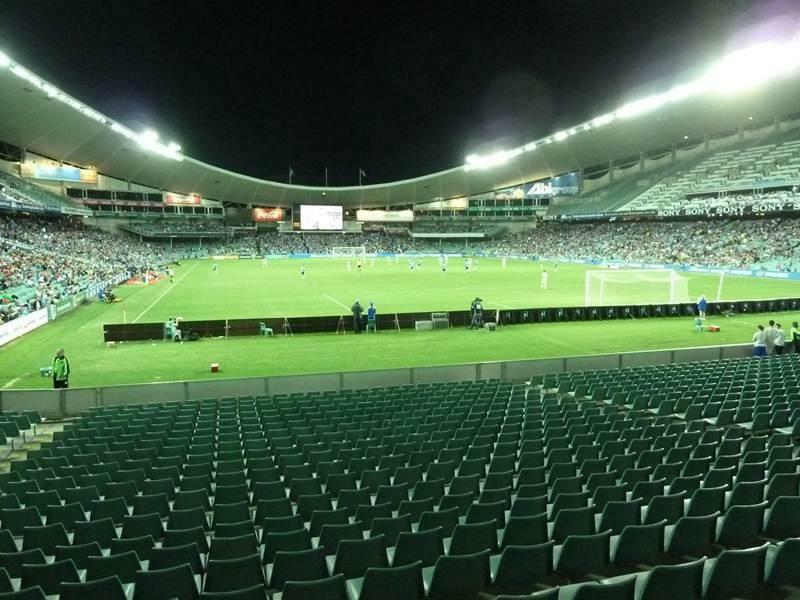 Capacity was initially set at 41,159, but over the years was raised by almost 4,500 extra seats. 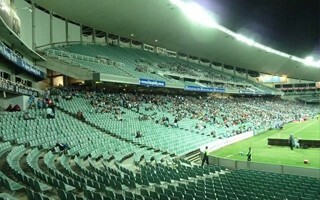 Last renovation to date took place in 2007 when new screens were fitted. 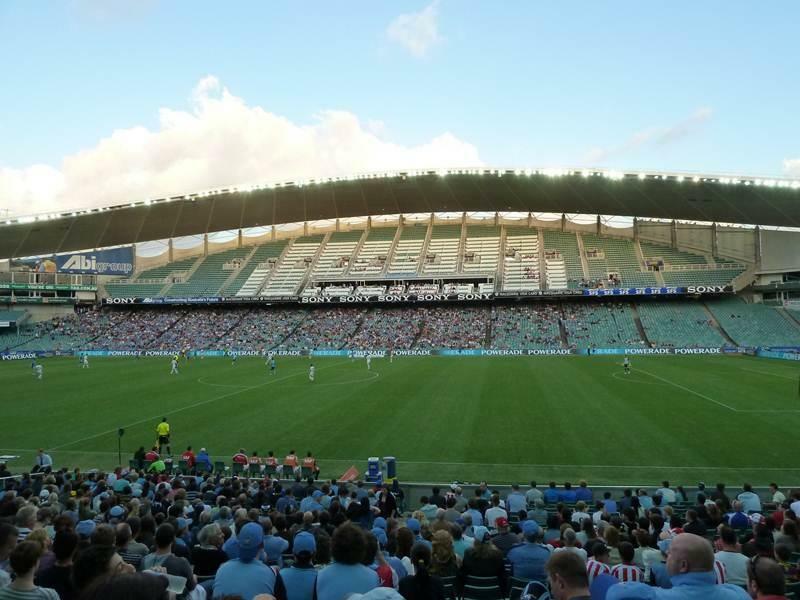 Sydney Football Stadium, or simply SFS, has three anchor tenants, two of them being rugby league sides and one a football club of the A-League. 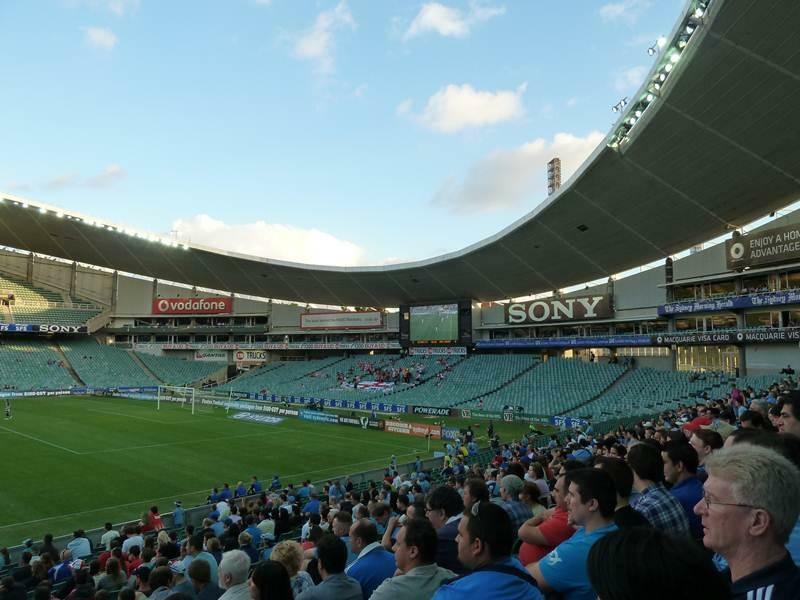 Apart from games of these three a long list of other events took place here, to start with 2000 Olympics (part of the football tournament) or 2003 Rugby World Cup and numerous concerts, with the likes of Bon Jovi, U2, Peral Jam or Eminem on the list. 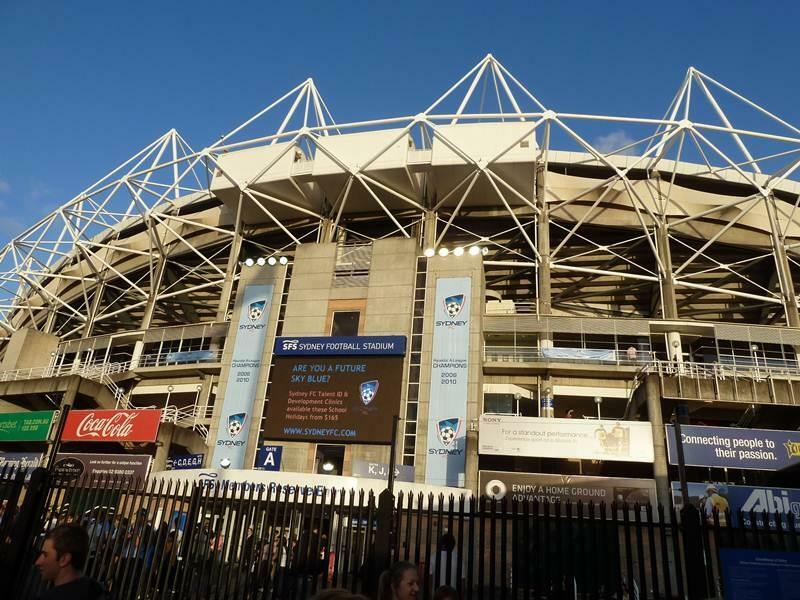 22.03.2019 Sydney: Was the public misled to support Allianz Stadium demolition? 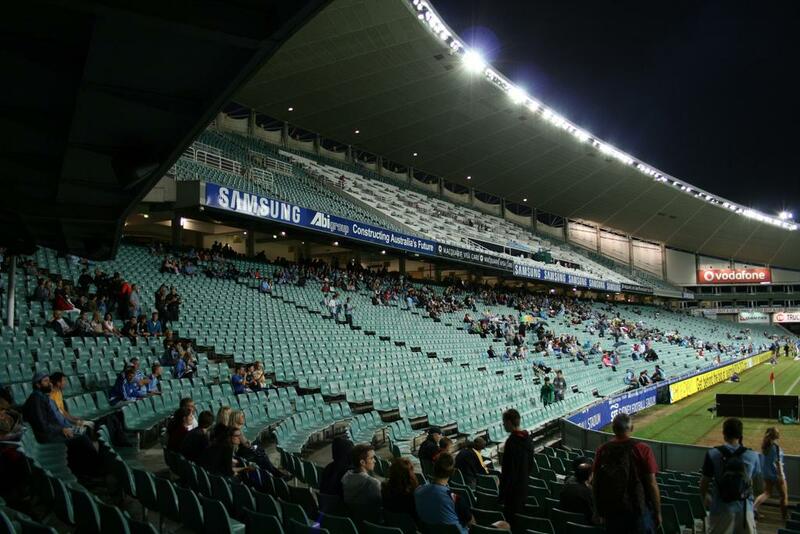 A report reveals that basic upgrades to the Sydney Football Stadium could have cost as little as $18 million. 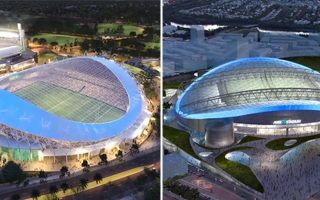 Critical revamp could have been $130 million, which is far lower than cost of demolition and reconstruction, currently expected to consume almost $730 million. 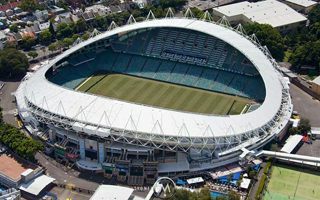 After weeks of protests and attempts to block it, court ruling on March 8 may prove decisive for the fate of Sydney's most famous football stadium. Report by the Guardian. 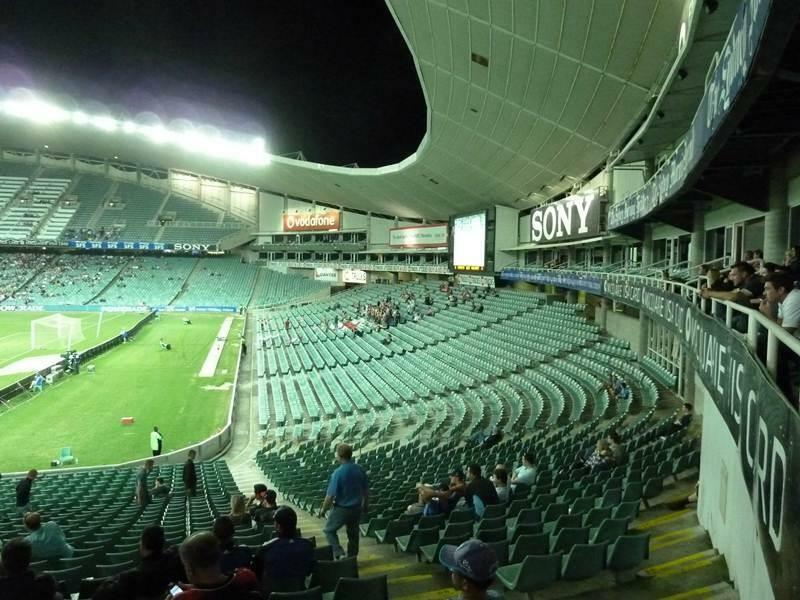 04.05.2015 Sydney: Two smaller stadiums instead of saving large ones? New recommendations for sports infrastructure strategy in Sydney are expected to turn things round. 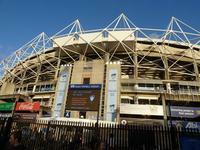 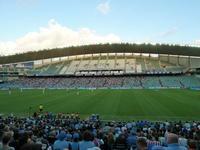 Instead of upgrading ANZ Stadium and Allianz Stadium, two other venues may be built. 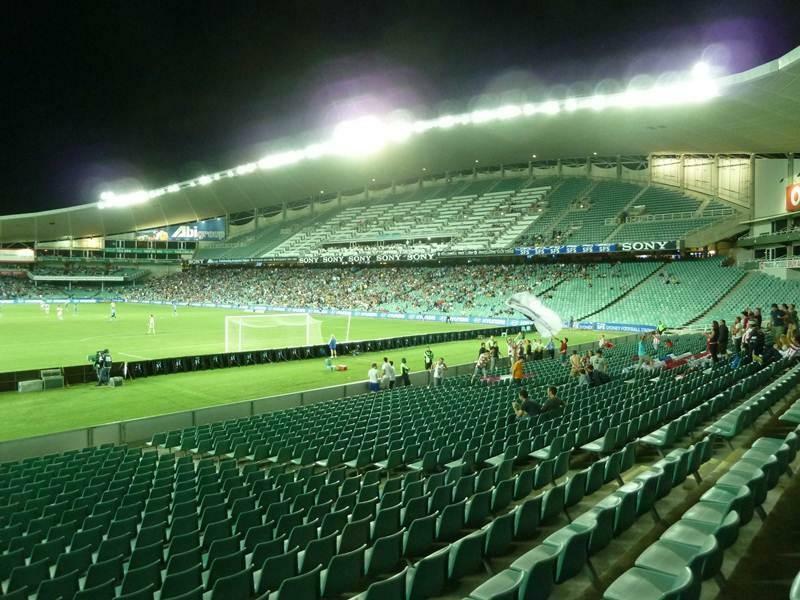 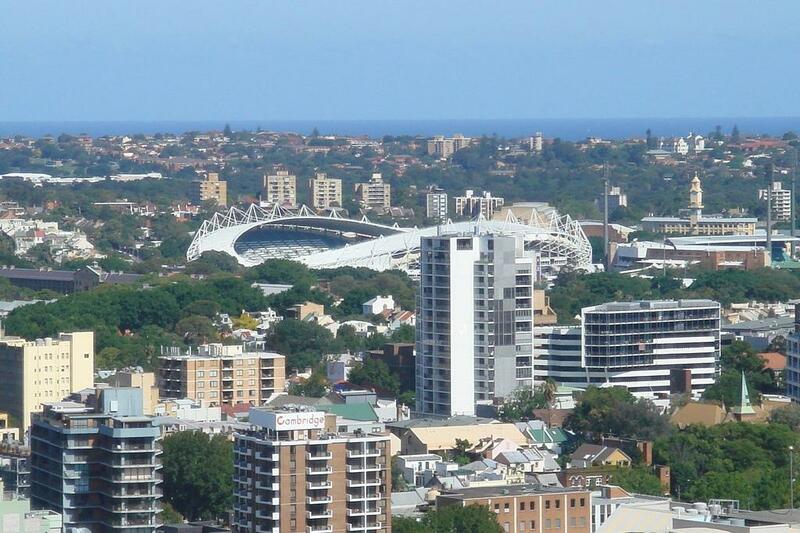 16.02.2015 Australia: The stadium battle of Sydney to end soon? 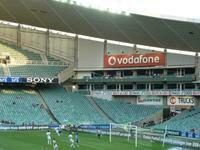 Ever since ANZ Stadium opened, it’s been at constant odds with Allianz Stadium. 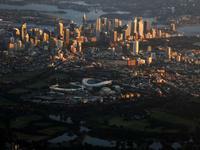 The two are now competing for state funds and the final battle may come soon, according to Sydney Morning Herald. 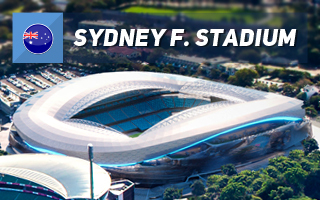 20.05.2014 New design: Another covered stadium in Sydney? 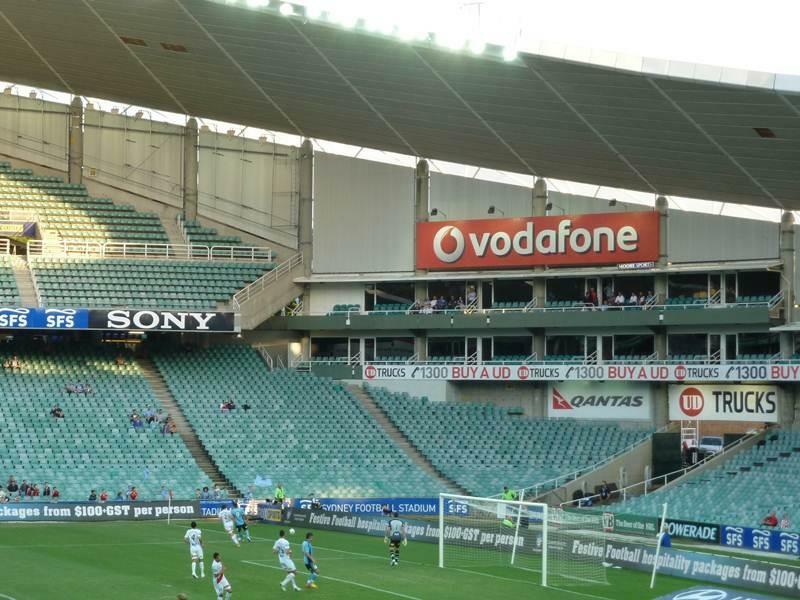 Times are changing, but stadium in New South Wales not that much. 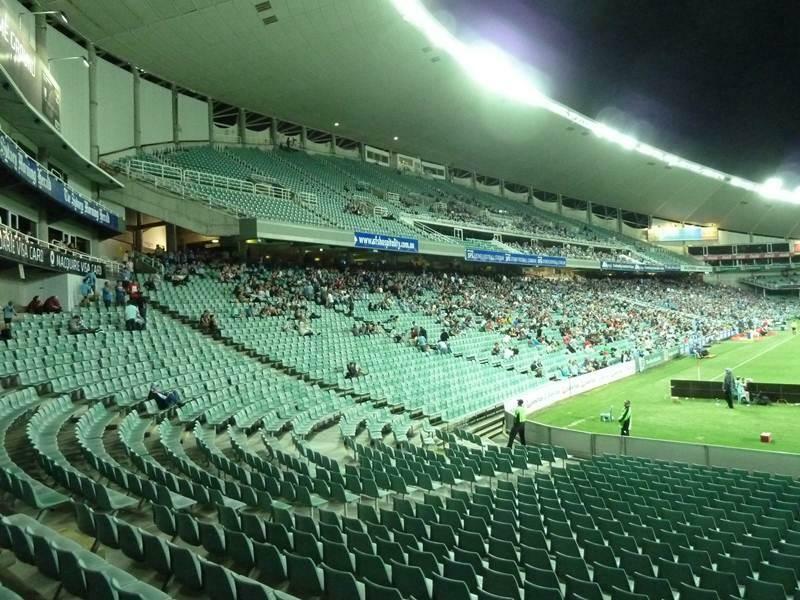 This is why the Australian state will invest in sporting infrastructure. 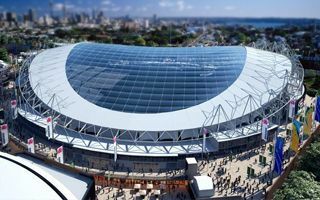 After plans for giant ANZ Stadium’s facelift now we see the vision for Allianz Stadium.